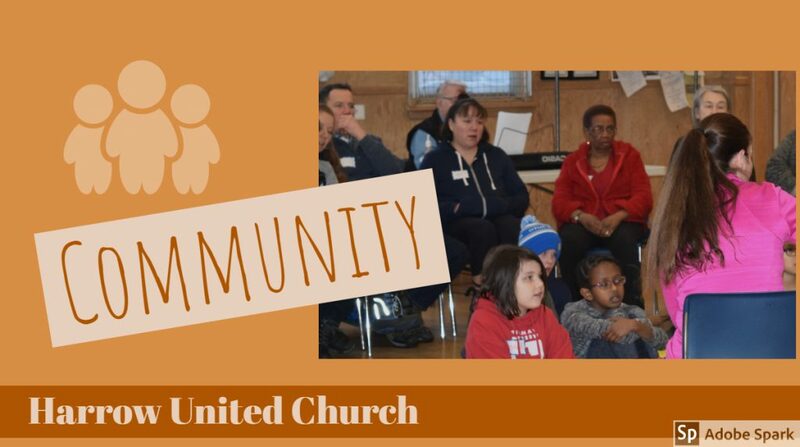 kicked off by Souper Sunday on the 1st Sunday of each month. 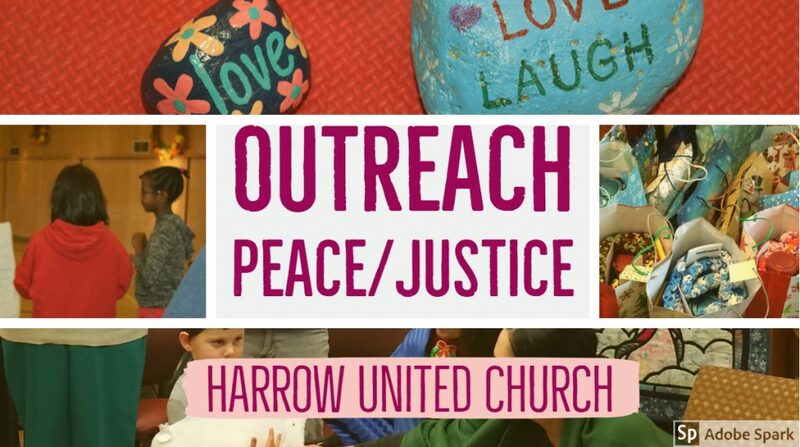 Join us, Sunday April 28 at 11:30am for Salad Sunday at Harrow. Please add your name to the sign-up sheet in the Narthex if you can bring an item. An introduction to its ancient origins, basic forms, & health benefits for all ages. Presented by Kathy Carlson. Temple Shalom, 1077 Grant Avenue. All are welcome. Entrance is free. Refreshments provided. 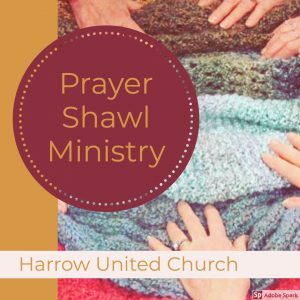 Prayer Shawl Ministry – knitters and crocheters keep us supplied with a wonderful array of prayer shawls available to anyone who would like to have one or take one to someone else. If you know of someone who would enjoy the comfort of a prayer shawl contact Em Poettcker. Donations of yarn are always welcome. The Prayer Shawl Ministry meets on the last Monday of every month at 9:30 am in the Parlour. 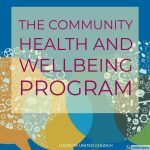 Linda Smyrichinsky from the Osteoporosis Society will discuss bone health. Cheryl Calverley will provide advice on how to deal with all that stuff! De-clutter and organize. Cheryl Calverley will help you plant a container. Registration helps us make sure there are enough refreshments and supplies. Please register at cfruc55plus@gmail.com or call 204-299-9919.